At Eastbay Motorcars, we take pride in what we do and how we do it. We strive to provide the best selection at the best prices in the San Ramon area. 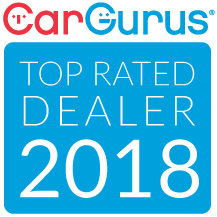 When you come to us, you will find a friendly and knowledgeable staff that’s ready to help, along with a diverse inventory of used cars, trucks, and SUVs. When it comes time to get yourself a newer better vehicle, browse through the high quality inventory that we have right here in San Ramon. We know that you will not be disappointed.